It is a preserved flower and it is used when making flowers. Also I use it when wrapping. It is easier to work if it is softer. The color is beautiful. This review is about item#35614607. I use it for the wrapping of goods. Because it is a nonwoven fabric, we use a sealer to make bags of the size that matches the product and use it. It is rich in color variation and it is saved. If we mention the difficulty, inside is transparent through only one sheet because it is thin. Since it is slightly different from the original use, I give up and use it in two piles. This review is about item#88634664. 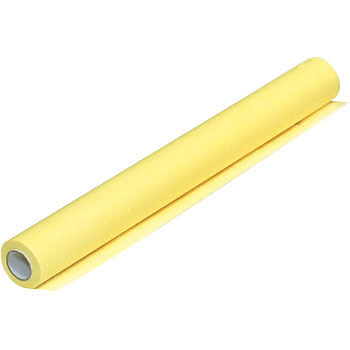 Although it is not a flower, it is used for wrapping products. I think that this is good for the original use, but because it is thinner than I thought, inside would be transparent only with one piece if I wrapped the product. I use it conveniently. I am satisfied. This review is about item#88634682. I already knew what kind of goods, so ordering. There was no doubt the real thing. This review is about item#35614573. Because it is beautiful thin purple, I use it as if I wrap the whole product when packing the product inside cardboard. The reputation is good from both women and men. I like it because it is a luxurious material. This review is about item#35614634.